PCDC is an event for the promotion of Cyber Security education and awareness. Competition energizes local high schools and colleges to develop invigorating and focused curriculum for the technical needed in today’s fast-paced and challenging cyber environment. Competition is an all-day event followed by awards presentations and a networking opportunity where representatives of local technology companies and SPAWAR Leadership. 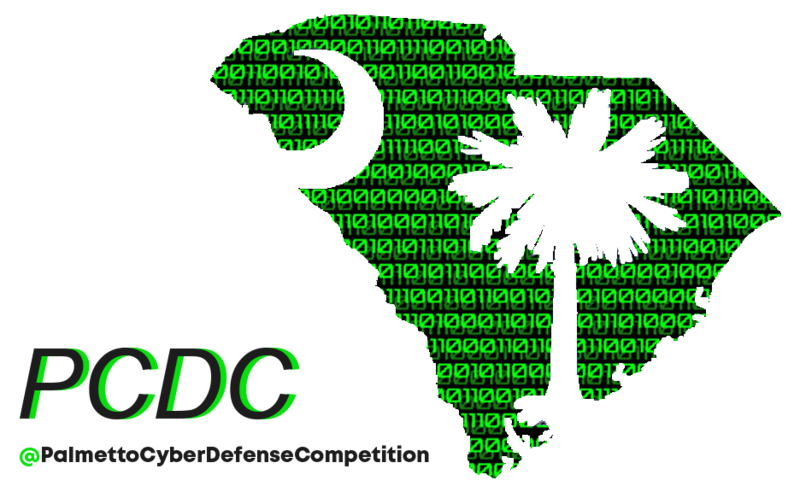 Each day brings a new set of competitors to the field allowing South Carolina high schools, regional colleges, and cyber security professionals to go head-to-head. Each 6-member team must work together as a real company would to defend their network from red team attacks while maintaining crucial business services and responding to customer and administrative demands. Winners are the most successful at thwarting the effects of hackers while keeping their businesses online and functioning.